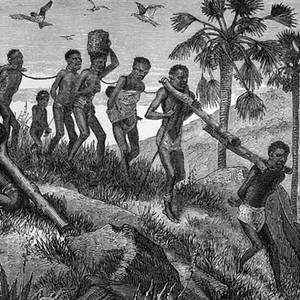 The Bible's laws about slaves are meant for the protection and well-being of the people enslaved. The Israelites had just left slavery. They had experienced it in its ugliest form. It is only natural that God would address that institution and lay out rules to prevent the perpetuation of the maltreatment of slaves. The Torah says that murderers, kidnappers, and insolent children are to be put to death. "He who strikes his father or his mother shall surely be put to death" (Exodus 21:15). Of course, we would never advocate striking one's father or mother, but neither would we feel comfortable putting someone to death for doing so. The Torah contains both law and revelation. It provides a rule of conduct, but at the same time, it expresses God in human terms. 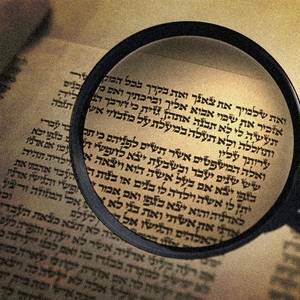 If a person realizes that Torah is God’s own self-disclosure to the world, he will appreciate the enormous gravity of declaring that same Torah null or void. The name of this week’s Torah portion, Mishpatim (משפטים), means “judgments.” The Torah portion contains a list of commandments and guidelines for the exercise of righteousness and justice (mishpat, משפט). Our Master Yeshua declared justice to be the first of three weighty matters of the Torah: “justice and mercy and faithfulness” (Matthew 23:23). Let’s think about the Grace vs. Law idea. 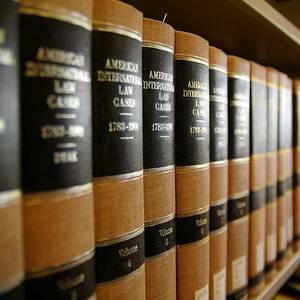 What do we mean when we say that we are not under the law? Does that mean we do not have to keep God’s rules? For example, does it mean that we can commit adultery and theft? Of course not. No one would say that. So what does it mean?